Patrick Walls is a Data Migration Architect with the Jackson Cross Advisory Services Group. He has been working with Jackson Cross Partners since 2015, focusing on our lease data migration services. Patrick works to gain a thorough understanding of the data contained in a clients’ legacy system(s) and the objectives they are looking to achieve with their data. Once a clear objective is established between all affected business units, he designs the process from which the JCP Advisory Services team cleanses, transforms and migrates existing legacy data into a structure that fits the clients’ needs. Patrick’s strength in understanding the unique challenges that Technical, Legal, Accounting and Financial business units face, allows JCP to design and build a singular process that benefits each unit according to their specific data requirements. 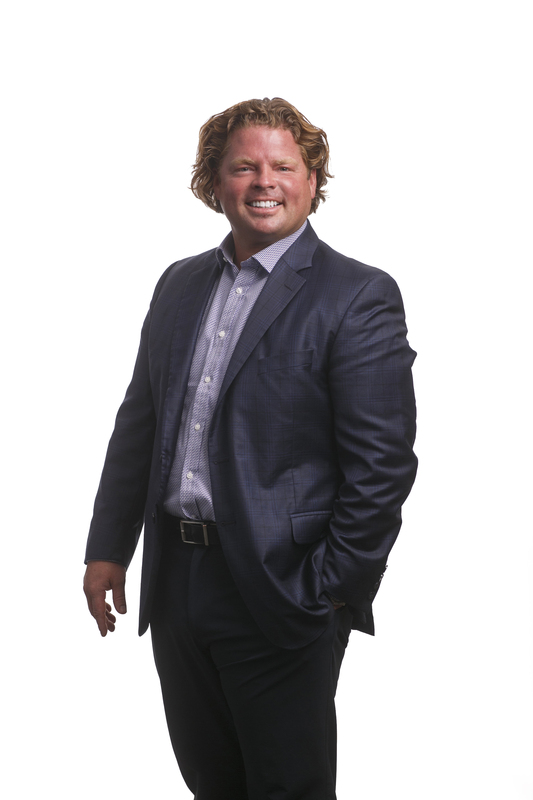 Prior to joining Jackson Cross, Patrick worked as Data Migration Consultant working in the P&C Insurance Industry. He has also worked with Cloud Synchronization and SaaS projects ranging from tech start-ups to international clients. Through this experience, Patrick has established a deliberate intent of working with individuals at all levels of an organization. He believes a successful Migration project and its tangible influence on a business is linked to the cooperation and partnership developed with users directly affected by any perceived system innovation. In 2003, Patrick received a Bachelor’s degree in Information Technology from the Drexel University. Patrick was a member of Drexel’s Division I Lacrosse team. He is an IBM Certified Application Developer.